With retail shifting gears into an age of rampant experimentation and evolution, store design and development has quite the task ahead if it’s to keep up with the rapid transformation to come. The consumer of 2018 is an elusive, shapeshifting creature — one increasingly difficult to lure through the door. Not only that, in coming years, emerging technology will further diminish the customer’s desire to leave their comfortable lair for a journey to the store. Brands will constantly need to conjure new ways of attracting fresh foot traffic. The reality is, some are excelling at this more than others. Here are 12 retailers making real headway in the effort to redefine in-store experiences. LEGO’s creative brick and mortar approach of the last few years has helped solidify its place as the world’s leading toy brand. Each location is a playground paradise, practically irresistible to kids of all ages. 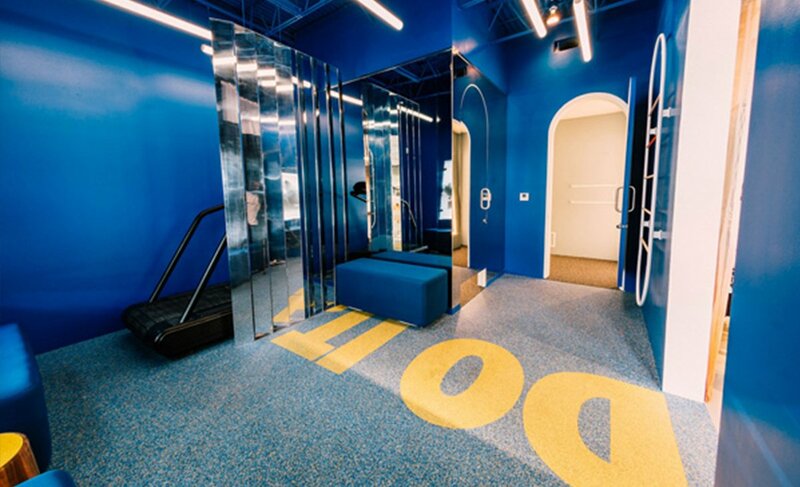 Invited to scoop handfuls of blocks from Pick & Build walls, visitors can let their imaginations run wild at play tables, while surrounded by monolithic LEGO structures. 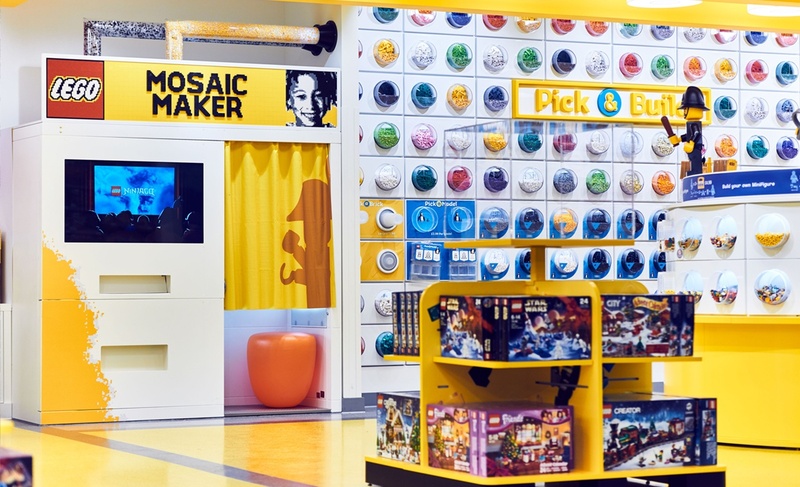 Select locations feature interactive booths which design personalized LEGO kits, while digital displays allow customers to trawl the endless products on hand. The sportswear giant’s latest effort is built around exclusivity. The first Nike Live location in West LA comes alive for members of its new Nike App at Retail, making it an ever-evolving experience. Linking in with this technology, a shopper’s digital DNA dictates each visit, their captured browsing and purchasing history used to curate highly personalized suggestions among a product selection that changes every two weeks. Via the app, guests can also reserve items for easy collection at designated lockers, receive in-store discounts and request staff assistance. 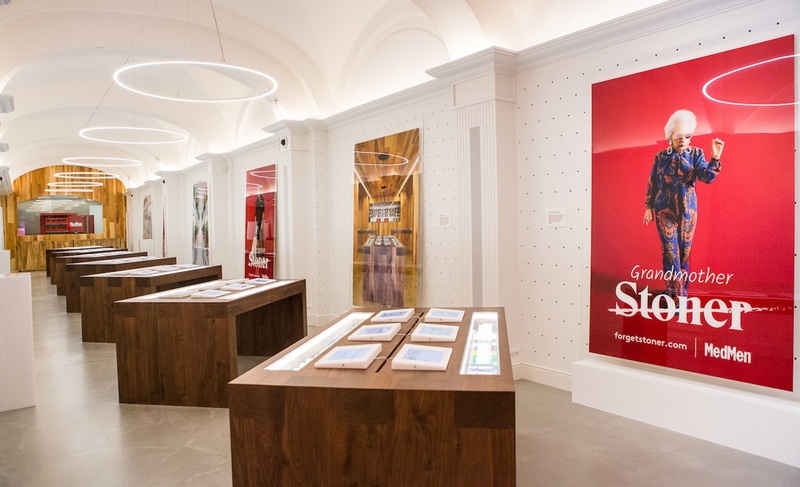 Showcasing a wide variety of cannabis strains in stylish plastic cases for customers to sniff test, and tablets to browse over 1,000 products, MedMen’s minimalist store design aims to turn America’s newest, budding industry on its head. Complete with reclaimed wood and soft, inviting lighting, the emerging brand’s locations are a far cry from the dirty, dodgy pot shops once synonymous with cannabis culture. The hands-on layout entices product exploration and discovery, helping lead physical retail away from an outdated model of mere stock distribution. The used car newcomer has turned to extravagant technology to evolve a shopping experience that’s remained unchanged for years. 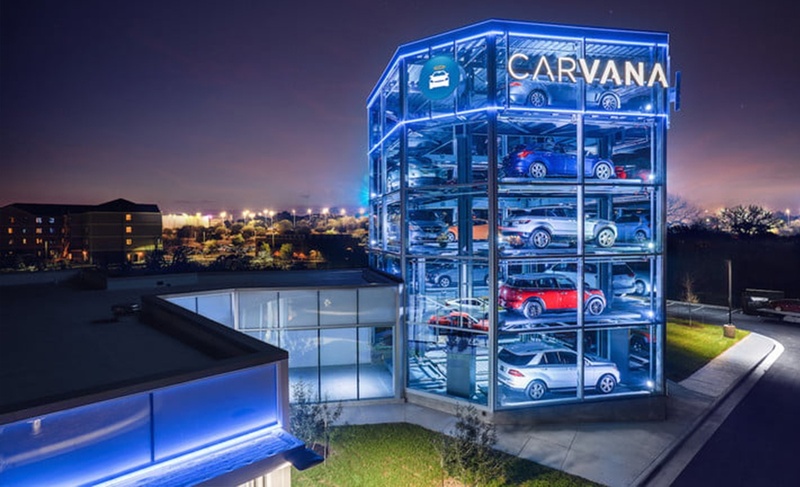 Substituting the industry-standard car lot with a website, customers can browse for their next auto upgrade online, before scheduling a test drive at their nearest Carvana vending machine. These large structures house dozens of vehicles, which can be accessed with a giant coin the customer receives when a reservation is made. Ask anyone between the ages of 12 and 35 how they feel about Vans, and you’ll likely receive a fervent response. 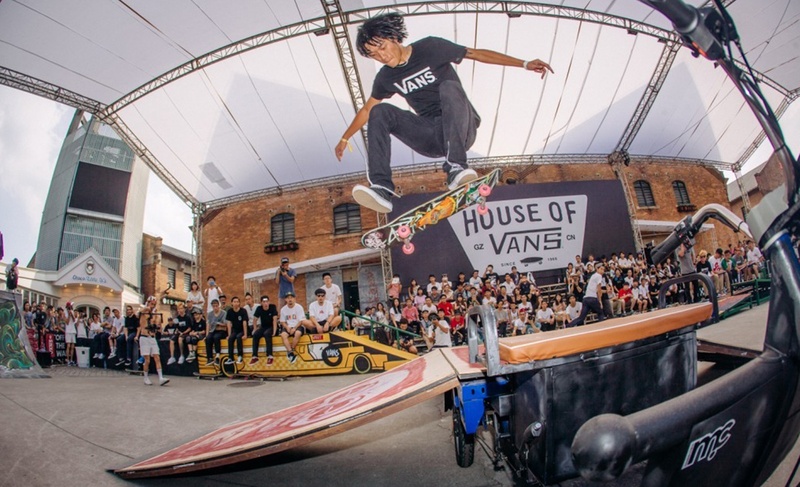 The brand’s sprawling House of Vans, "hubs for creative expression", locations in Chicago, Brooklyn and London revolve around an in-store skatepark, but also feature food programming, and event spaces. Visitors aren’t pressured into buying anything, but can take skate lessons or simply socialize. The brand has also nurtured an authentic following by offering free concerts at these locations. Partygoers are given complimentary beer and swag at the summer gigs, which are known for attracting prominent headline acts. In addition to the HOV, Vans has opened a new concept store, The General which hosts unique events and a station to design custom sneakers. 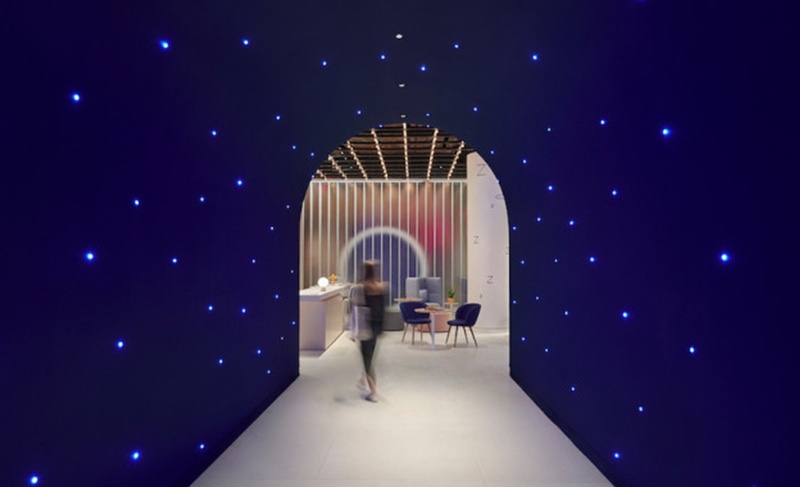 The once online-only retailer has been busy dreaming up the future of experiential retail with its latest concept store, The Dreamery, designed by Hollwich Kushner. Attempting to capitalize on the city’s reputation for exclusive experiences and expensive fads, the company is inviting visitors to pay $25 for a 45 minute sleep session on a Casper mattress — bathrobes, ear plugs and sleep masks included. 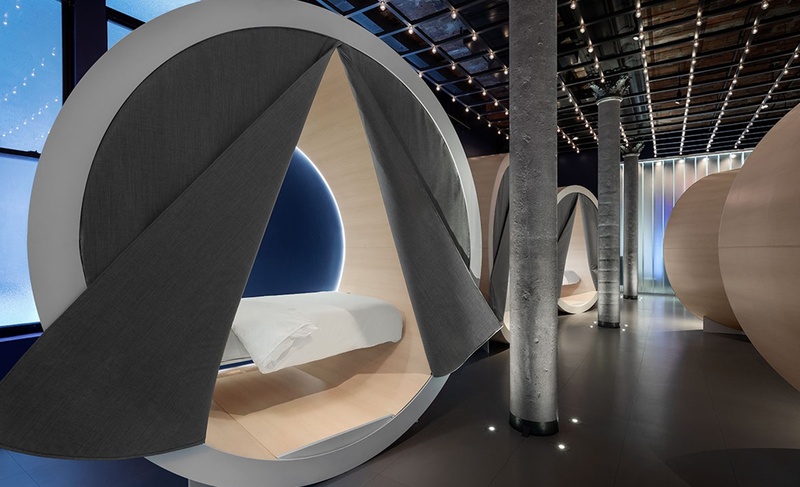 The company’s popups are also changing the nature of mattress shopping, incorporating intimate sleep spaces for customers to hit the springs with a little more privacy than what you get at a traditional bedding store. Using dark wood and careful lighting design, the Australian skincare label pays meticulous attention to a specific locality’s culture and environment in crafting its stores, making each sleek, avant garde location a unique encounter from the next. Visitors are encouraged to use large stone basins for a lavish hand washing experience, while at select stores, customers can book in for a facial to dial up the pamper factor. By far the most obvious of low hanging fruit on this list, Apple has managed to reshape retail many times for more than a decade and continued to do so last year with Today at Apple. The tech giant is taking this sense of community to another level with some of its latest international stores. 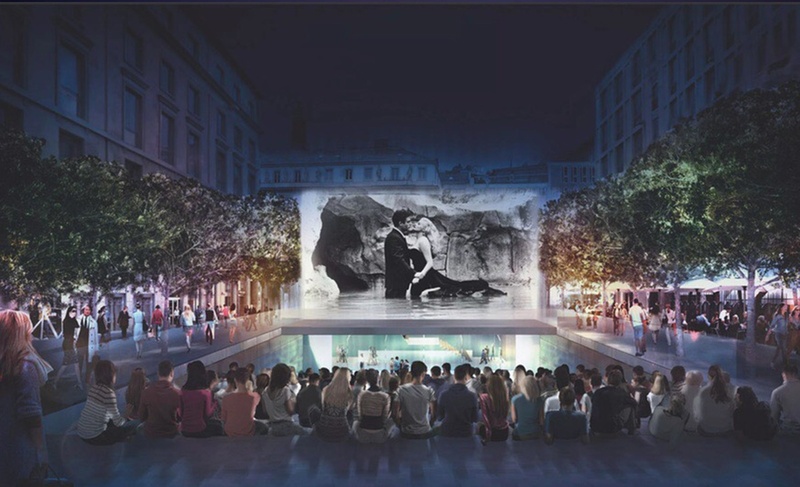 Opening this summer, Apple’s third installment in Milan is actually a public square featuring an amphitheater and dramatic water feature, which sits directly above the store’s entrance. The new space will also act as an outdoor summertime cinema. Milan’s Piazza Liberty Apple Store | Design firm: Foster + Partners. 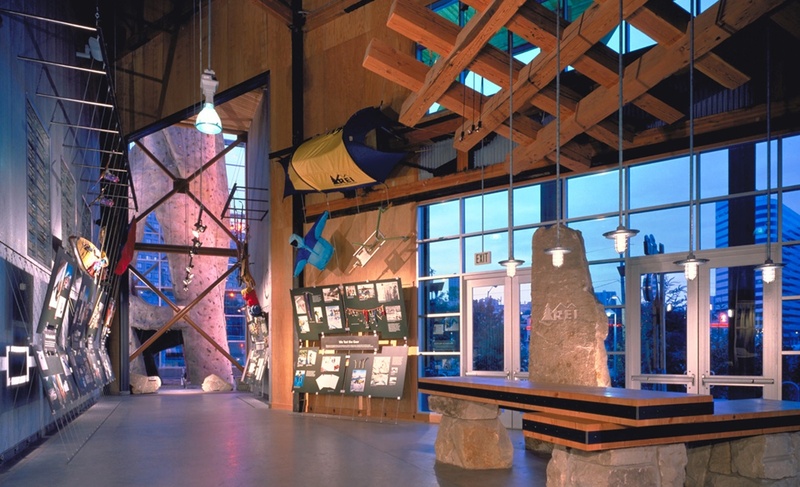 Striving for a similar connection with customers, REI holds classes on a host of varied activities as a way of engaging its customer base. Customers can learn about bike and gear repair, rock climbing, paddle boarding, international travel, navigation and knot tying, just to name a few. While these encounters are offered in-store, REI also takes the concept outdoors, running regular workshops and activities on city streets, lakes and national parks. Just as Shinola is striving to revitalize the city of Detroit, so to is it attempting to help redefine how retail can interact with customers. 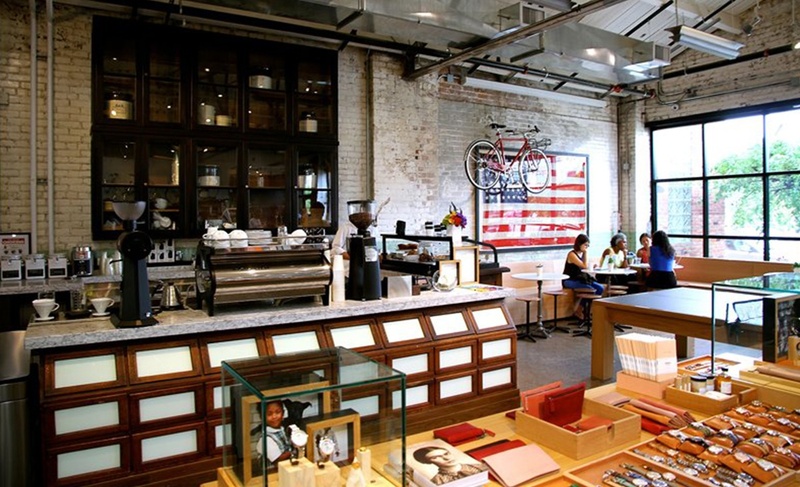 Not only designing each store based upon the hallmarks of a given geographical location, the company might also incorporate key standout features like bakeries, cafes and tattoo parlors to individualize each experience. Additionally, some stores even allow customers to personalize their purchases with engraving tools — a clever effort to appeal to male shoppers. Meanwhile, the brand is also preparing to unveil its first hotel and retail combination this year. Lululemon first started offering yoga classes right from its inception, originally as a means to help pay the rent. Since then, the tradition has turned into a fully fledged experiential encounter at most of the brand’s locations, clearing out store displays on a weekly basis to offer free yoga and wellness events. Some flagships even have dedicated studio space, while many fitness events will even spill out onto the streets, turning stores into popular rendezvous points. It’s a trend many other lifestyle brands have attempted to capitalize on in recent years. Yes, the company responsible for laying the foundations of flick-and-click sofa-shopping also deserves a special mention for its role in evolving brick and mortar experience. But unlike many others trying to change the game, Amazon hasn’t turned to fancy cooking classes or in-store juiceries. Instead, the internet giant’s innovations in frictionless convenience at Amazon Go has become a unique experience in itself. 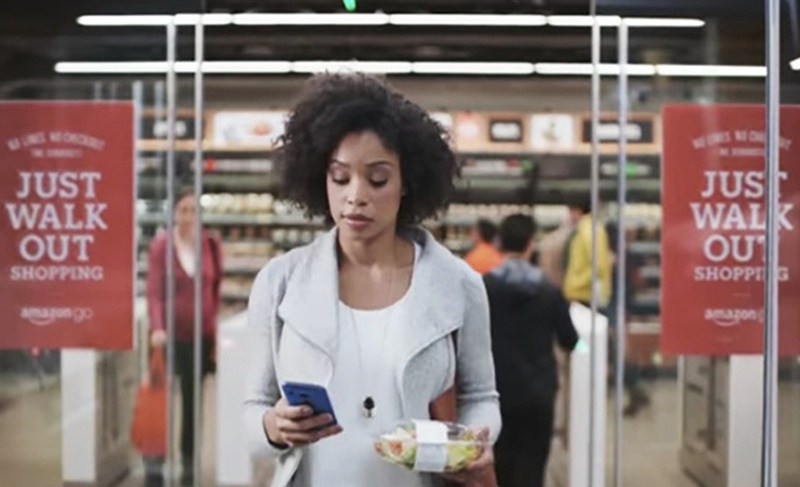 As more and more customers become interested in the possibility of grocery trips without checkout lines, heading to a store with visual recognition capabilities is like sneaking a peek into the future of shopping. There’s no doubt brave new concepts will begin to emerge thick and fast as the wonders of the future reveal themselves. Incoming store technology is already enabling capabilities beyond the boundaries of our imaginations. 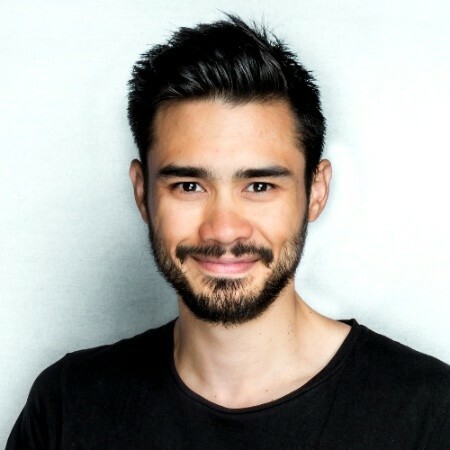 However, the key for brands will be to commit to a never-ending process of trial and error, despite the very real possibility many concepts could fail. Customers don’t want places where items are sold. They have their Instagram feeds for that. In the realm of experience retail, companies are able to forge real connections that hold significant meaning for consumers. The idea that millennials and Gen Z are incapable of brand loyalty is a myth. These mounting hordes of new shoppers are salivating for the chance to pledge evangelical allegiance to a label they identify with. Brick and mortar is absolutely where they’ll discover these opportunities… but only if brands are bold enough to build them.